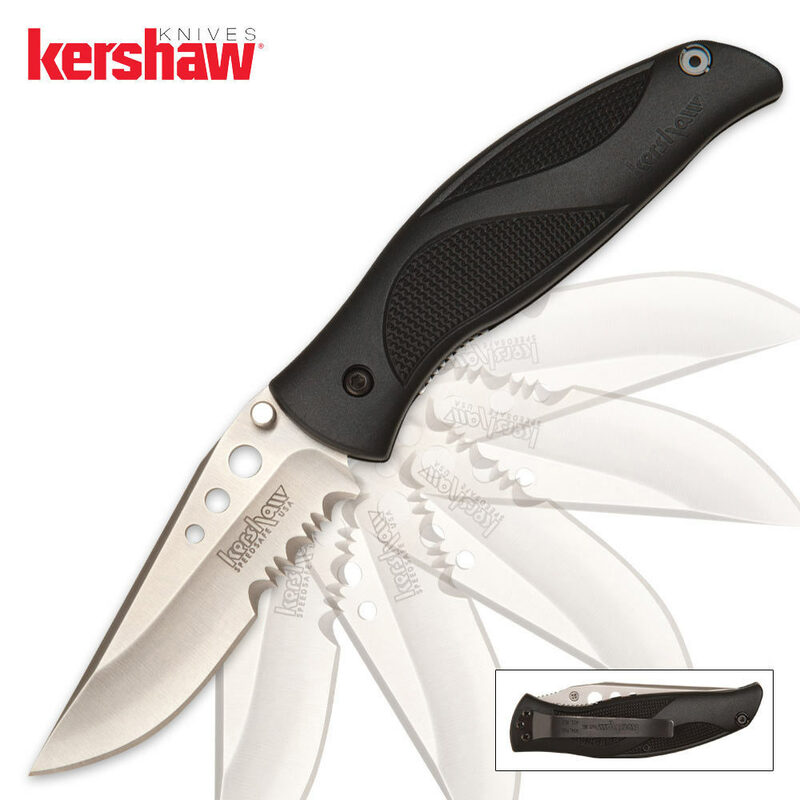 Kershaw Whirlwind Assisted Opening Pocket Knife | BUDK.com - Knives & Swords At The Lowest Prices! The Whirlwind is a stylish, fast-opening Ken Onion knife that feels like it belongs in your hand. A swooping drop-point blade leads to a nice full belly of a blade.